Since the first balmy weekend in March I have watched both our gardens move forward as if in slow motion. Temperatures have remained resolutely low, bringing to a halt the tulips, narcissi and hyacinths that seemed so eager to get going in late February. In the span of two weeks their fat buds and leafy shuttlecocks have edged forward only the tiniest amount. Our London garden, not blessed with much sunshine in winter, has been the slowest to get going, whilst The Watch House, with its special coastal microclimate, has progressed faster. 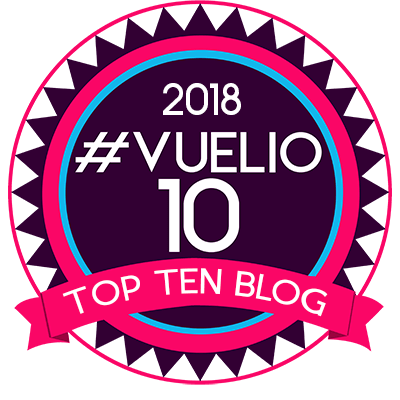 Yet when I look back at what I was blogging about this time last year, it feels like we are a good three weeks behind. 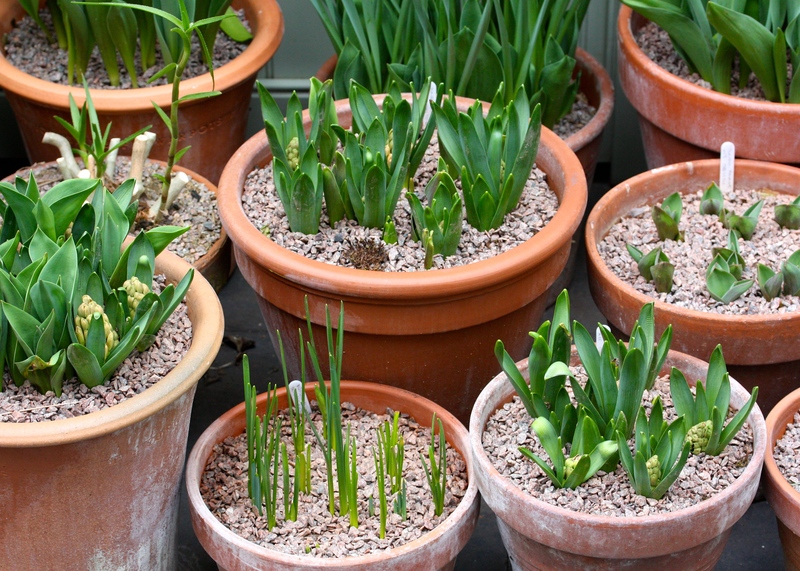 Spring bulbs in particular are acutely sensitive to warmth, or lack of it. A mild spell around now can accelerate everything into bloom at once, whilst a chilly snap quickly puts the show back on ice. This is because early spring plants (described as ‘prevernal’ for those who like their fancy words) are fine-tuned to bloom when pollinating insects are abroad, but before trees, shrubs and perennials shade them out. Spring bulbs are like sprinters: finely tuned, packed with energy-rich carbohydrates and ready to power ahead as soon as nature fires the starting pistol. One can almost feel the muscular bulbs poised on their starting blocks, straining against the roots that hold them back. We’ve had one false start, now they’re ready for the off. 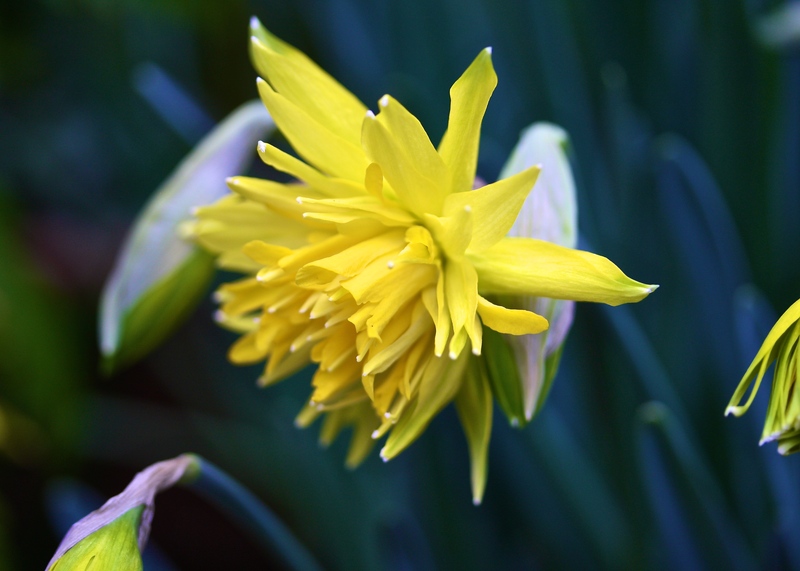 They may not be distance runners, but spring bulbs put on the show everyone wants to see. The March weather won’t be breaking any records, but it’s been suggested that Easter could be unusually warm. That suits me as I am on holiday for two weeks so will get to be a spectator when the race does eventually get underway. You may even spot me cheering and waving as the daffodils, hyacinths and crown imperials coming roaring past, going for gold, silver and bronze. How is spring progressing in your garden? Are you out in front or lagging behind like me (ever the long distance runner!)? You’ll find cool weather a blessing once the flowers open, since they will last so much longer. We went from freezing weather to temps in the 70s and 80s so everything is coming on too fast. I’m afraid it will be over before I have time to enjoy. That’s the problem! We should be careful what we wish for. I have 2 snowdrops out. Well not even really out, but up and showing colour. Most of the soil is still covered in snow, and it is still very cold here. Tomorrow we are supposed to have freezing rain, and then maybe normal rain, so that may take care of some more of the snow. We are definitely behind some years, but about that same as last year, which was also a very cold slow warm up. Your changing room makes my heart flutter. I’m sure you’ll catch up fast Lisa. The last of the snowdrops has faded here now, but we did have sleet this afternoon and it’s still far from warm here. What are you using for the growing medium on those? I use bog standard John Innes no. 3 for the big bulbs, but add grit for the smaller ones. It’s been a dry winter so I’ve been glad of the heavier, water retentive compost. I’ll have to look that up… We’ve also had a dry winter here. John Innes is the standard soil-based compost mix you get everywhere in the UK – it’s a formula rather than a brand. No. 3 is for mature plants, no. 2 for potting on and no. 1 for seedlings and cuttings. There’s a seed sowing mix too. Fascinating! I like to make my own soil that incorporates native dirt from the spot where the plant will go eventually. I got into that when I was making more specific homemade bonsai soils. I feel like a mad scientist. But less mad, and more happy. Interesting that you have noticed the difference between this year and last. I had a feeling this was so, going on the temperatures I was blogging about last Feb/March!